I’ve never run a creative studio before. 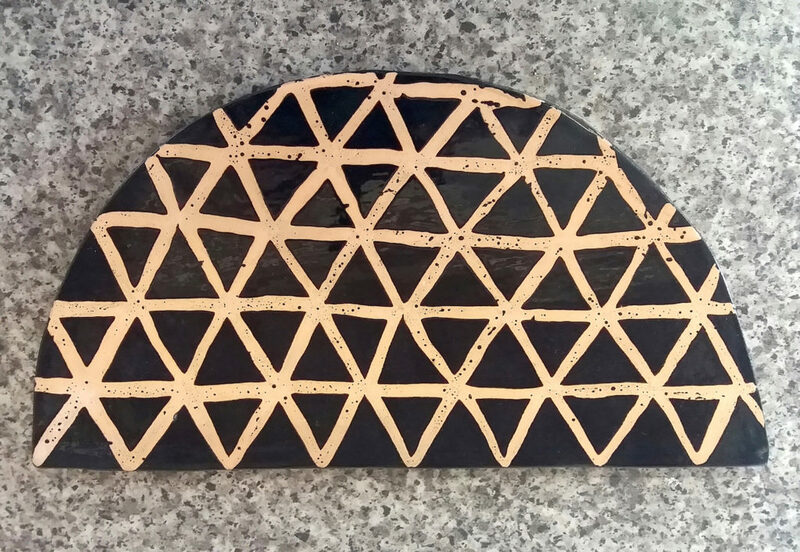 Using a kiln, being the guardian of other people’s work: it’s scary! Every time I come in here, I just think: I’m so pleased this is my job! I left home at seventeen – my favourite subjectat school was art – it was all I was interested in. I never thought university was an option for me. I worked in cafes, travelled a bit – road trips, not as a gap year. I saw an old friend who was at Goldsmiths, seeing her at uni made me think “can I do this?” I managed to convince an old teacher to let me come back to college; I did my degree and then got a scholarship for a Masters. was over an hour away and we didn’t get to know our neighbours. Collective support is so important with a one- and a five-year-old in tow. It takes a lot of hard work to strike a balance. I’m part of a collective called Vulpes Vulpes who made it possible for me to act as an artist whilst raising small children. Piano or Spanish are the two things I’d have another go at. Believing in what you’re doing is the secret to a successful project. If it’s a community project, or a social project then listen and try to understand where other people are coming from. Our home burnt down in one night – we were living in a warehouse on an industrial estate with ten other people. We built the interior ourselves. It was above an ice-cream van storage site and it got torched by a rival business. My son was in a t-shirt and a nappy when we got out. The police services wouldn’t help us because it wasn’t a residential address. 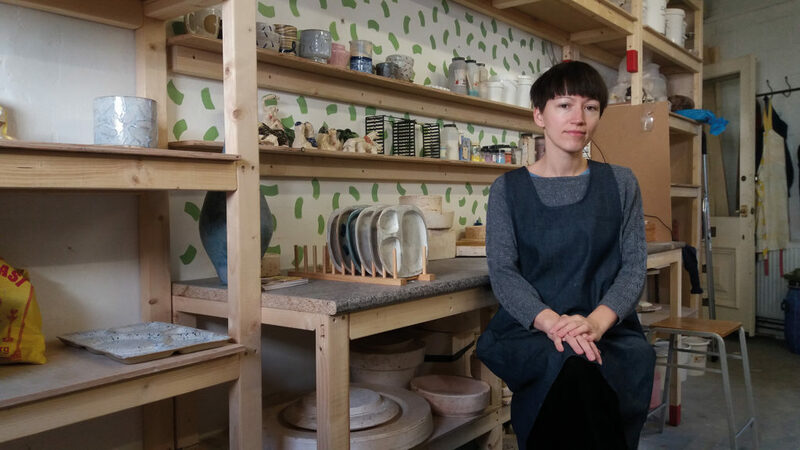 The Granby Workshop is my number one favourite ‘ceramicist’, organised by architecture collective Assemble. They regenerated a whole street in Liverpool which was all boarded up and going to ruin. They set up a ceramics workshop – making tiles, fireplaces, etc, for the houses on the street. It’s an exciting community orientated space; I’d love to do something like that. Hufeisensiedlung in Berlin is a horseshoe shaped housing estate, where all of the backs of the houses face one another – creating a huge community garden in the middle. I just love it. It’s designed in a truly beautiful way. I want Colin Ward to be my grandad. He was an anarchist writer who wrote a lot about housing and has been my most inspirational teacher. Working with other people, seeing them do great creative things – and seeing that they want to do it – that really motivates me. Rising sea levels and the climate catastrophe scares me. My three wishes would be: a really big garden to grow vegetables in with a stream. I’ll give my other two wishes to my kids; they’ll put them to good use in the future, hopefully. 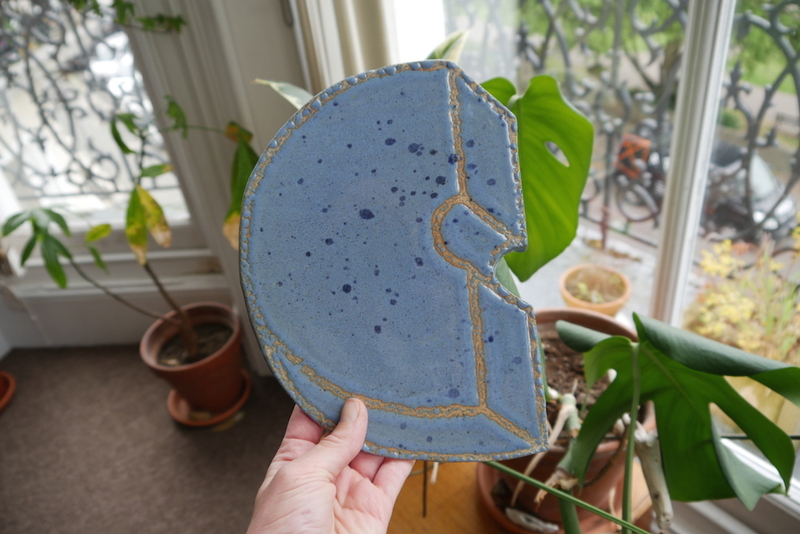 • Carla Wright: Common Clay, an exhibition of ceramic wall pieces and linocut prints runs until Thursday, 31 January 2019 at The Crown in Hastings. 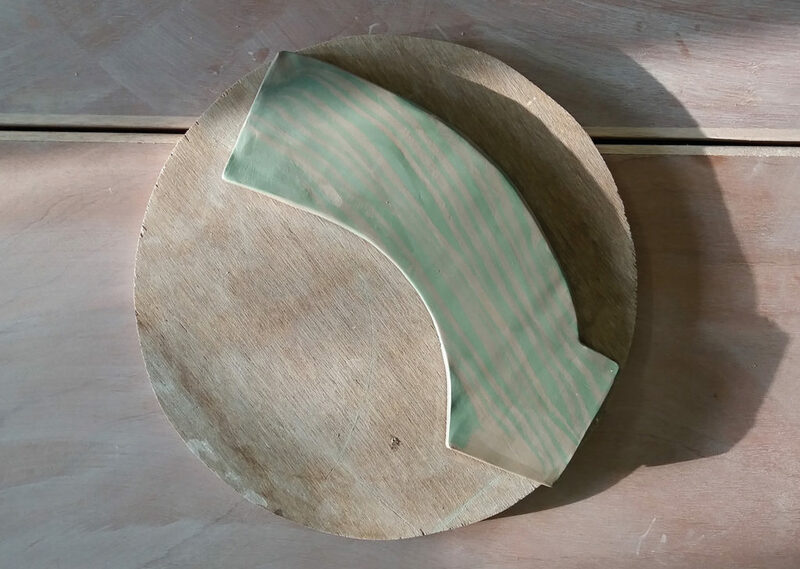 The studio intends to create a supportive community of artists working with clay and to run classes for beginners and community workshops for local residents.